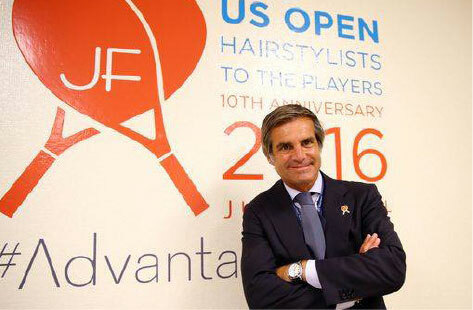 Julien Farel and his team of experts are proud to celebrate the 12th Annual Style Suite at the US Open Tennis Tournament, one of the most prestigious sporting events in the world. 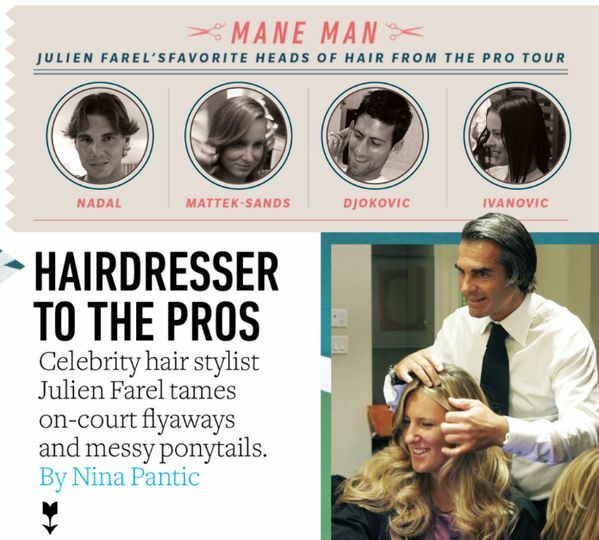 As the US Open Hairstylist to the Players, this annual pop up salon & spa gives every US Open tennis player and VIP the opportunity to experience NYC "Power Grooming" and world class beauty services! 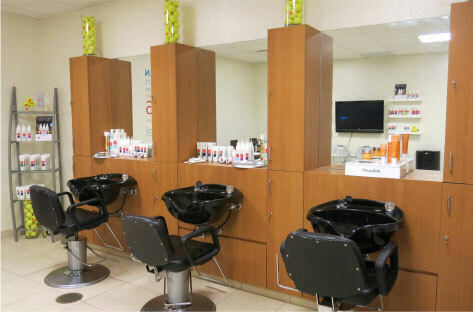 Partnering with exclusive brands such as Yves Saint Laurent Beauty and Evian water, our Julien Farel hairstylists and nail technicians service approximately 50 clients per day on site at the US Open. Open Every day From 9:00am- 6:00pm!